As the name suggests, 3-D printing is a new technology that allows you to transform images into real life objects via special plastic polymer liquids. The applications of this technology are quite widespread these days, considering that you can create anything from functional wrenches to bio-mechanical devices. While there are numerous positive outcomes from this revolutionary technology, it is necessary to mention that there are also some noteworthy drawbacks to account for. 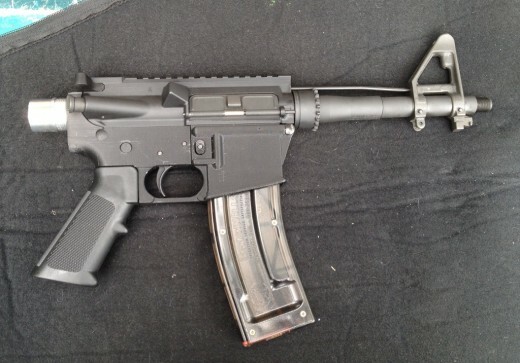 The most recent issue brought to the public’s attention was the case of engineer Michael Guslick who managed to 3-D print the receiver of a semi-automatic firearm. What is scary is that Guslick found a bundle of gun blueprints on the internet, altered them and created a simplistic, semi-automatic gun. Despite the fact that the firearm didn’t seem quite right, he claims that he managed to shoot 200 rounds with it. In most parts of the world, it is mandated by lawthat you need to have a license issued by the authorities in order to possess a gun. In fact, even the process of selling firearms to civilians is strictly regulated by the legislation in order to make sure that guns will not end up in the wrong hands. However, thanks to 3-D printing many individuals could skip the thorough background and psychological examinations. And, as if the fact that convicted felons as well as minors could gain easy access to firearms was not disturbing enough, it is also important to underline that the printable guns do not have a serial number and are easy to dispose of following a crime. 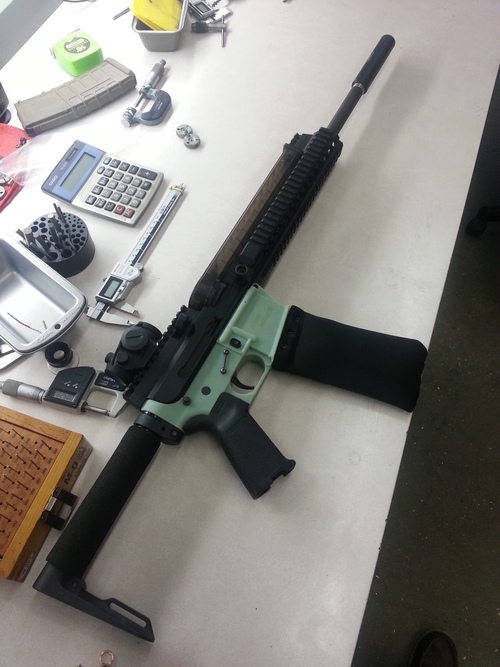 As the trend of 3-D printing guns becomes more widespread, the risk of having all sorts of lunatics or criminal geniuses trying their firearm craftsmanship skills also increases. Even though it might seem a bit farfetched at the moment, who is to say that in a few years the world will not witness assaults or shootings with 3-D printable guns? In addition, if the technology allows for the production of complicated gun prototypes, then they will surely grab the attention of both collectors and unscrupulous individuals looking to make some easy cash. As previously mentioned, in order to create his semi-automatic Guslick stated that he found the blueprints he needed online and he simply downloaded them as he would with any other software. Considering that firearm blueprints are so easy to find, creating 3-D printable guns will surely become appealing for numerous criminal organizations. Since this type of guns do not come with serial or tracking numbers and because they are easily disposable, organized crime groups have many reasons to want in on the trade. In addition, even though Guslick believes that nobody would bother to create a printable gun, the fact that they are more cost effective than smuggling is a solid reason to dismiss his theory. Charles Walker is working for Dribbin and Brown, an Australian firm that has criminal lawyers in Dandenong. Yes Jack. You never know, it might get worse. The only way to restrict gun control is to propose a law which will punish the gun owner and send him to jail for a long period, if captured.